Digital Mix has 5 separate video editing systems. Video material recorded off site can be edited to the clients requirements, or can be supplied as unedited footage suitable for post production work. We maintain active subscriptions with AVID. This ensures we are always up to date with the latest versions of the software. We have good working relationships with a number of creative agencies, presenters and voice over artists and would be happy to help you with every aspect of your corporate video production or event. Everything from scripting to final product, we can assist with all aspects of the production. Secondary to the AVID’s is our Apple Final Cut Pro X Suite, enabling us to maintain compatability with Apple devices. 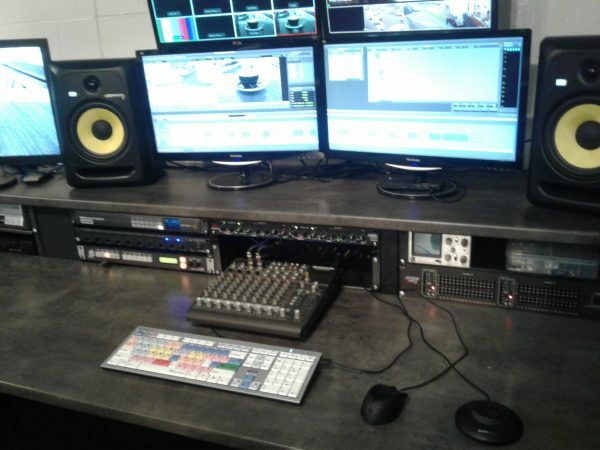 Blackmagic Davinci Resolve with Blackmagic studio 4K I/O for analogue video capture and edit. 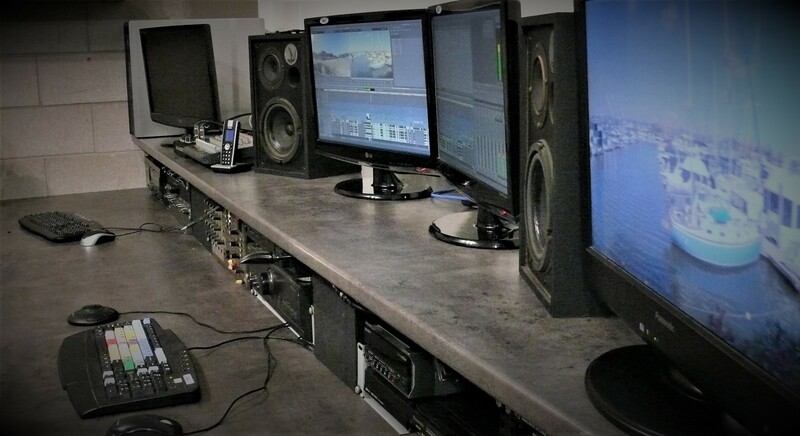 Our AVID Liquid Suite is our “format shifter”, creating digital files from old video formats. We keep all footage recorded and edited on our Digital Asset Storage system, raid 5 18TB NAS. We will also provide you with master copies and if requested all the original footage. See our rates page for pricing on editing.